Book & prepay in advance to save up to 10% off! 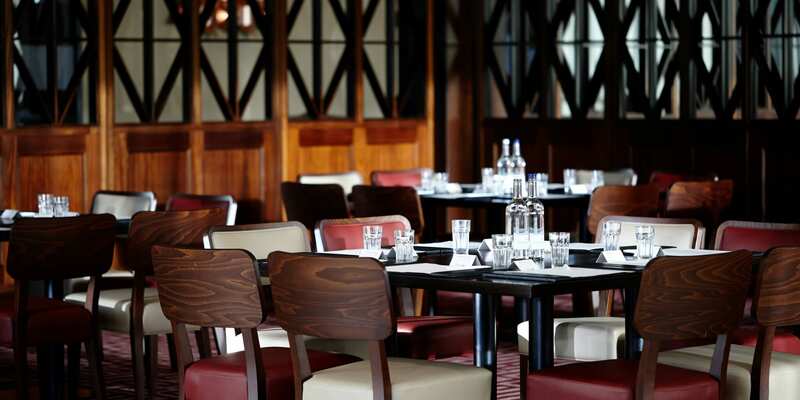 Enjoy a meal for two & a bottle of wine in our Restaurant or Inkwell Bar. Offer also includes breakfast for two & overnight parking. Kick start your weekend with rooms from £50 and 40% off drinks! 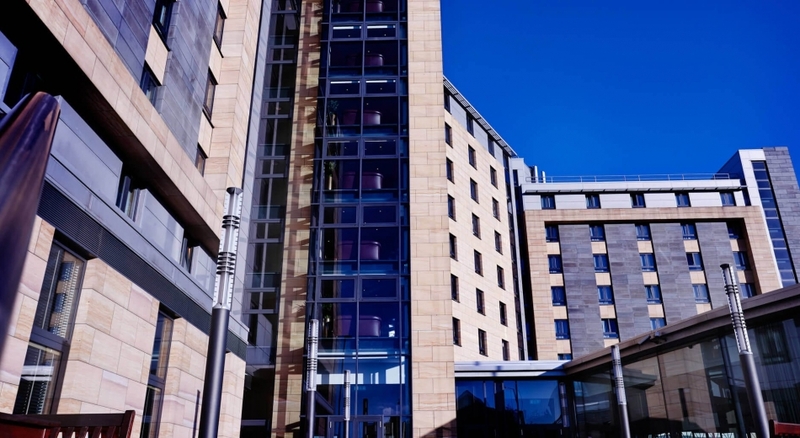 Found on the south side of Leeds city centre, we’re easily accessible from the motorway, Leeds Bradford Airport and Leeds Railway Station. 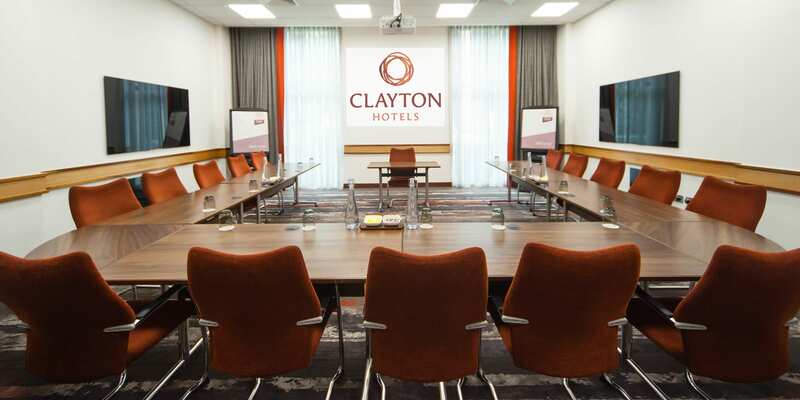 With secure, underground car park available for guests; Clayton Hotel is a great base for visiting Leeds popular tourist attractions, stylish shopping scene and exciting nightlife. Upgrading to one of our Superior or Executive Room offers much more than just the upgraded features and fittings. Superior and Executive guests receive a 15% discount off food & drinks purchased in The Inkwell Bar and a late check-out time of 2pm. Whatever the occasion, your event is safe in our hands. With an impressive drinks selection and a menu full of favourites; The Inkwell Bar is ideal for a morning coffee, business lunch or after-work drinks. Every single person with whom I had contact, from housekeeping, reception, dining and bar, as well as those more closely involved with our event, were also excellent, friendly smiling approachable and quick to help. Whatever you’re doing to allow such a beneficial service, it works exceptionally well. The friendliness of Leeds is only surpassed by the staff at Clayton Hotel. When I need support, staff were there to offer it and my extra request was delivered with a smile. Left with a great feeling that we’d picked the right hotel. The staff were so friendly, but what was nice was that you could tell it wasn’t an effort. Great deals in the bar which got our stay off to a flying start. Would definitely stay in this hotel again! 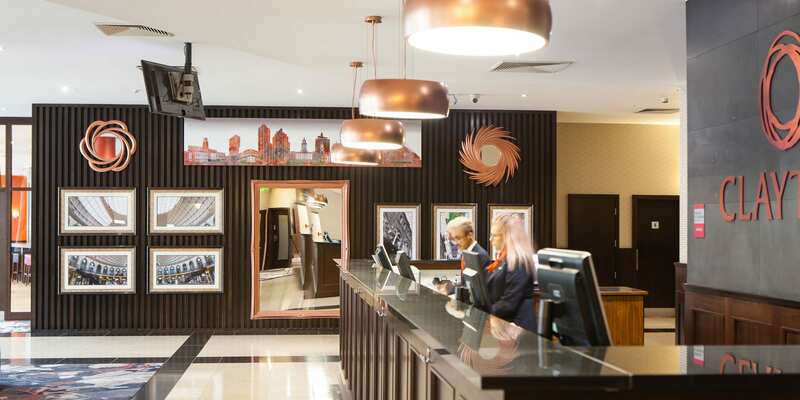 Clayton Hotel Leeds might look like a typical modern hotel from the outside but inside you will be met by the friendliest, most customer-orientated staff I have ever come across. These people go the extra mile and then a bit further. I could name a few but that be unfair to the rest. 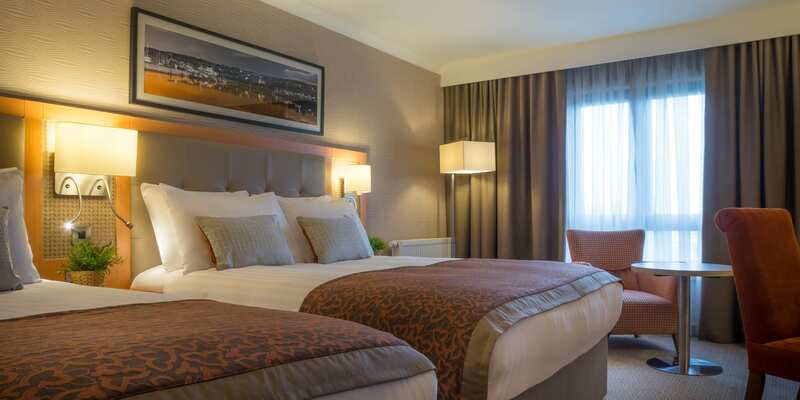 Always stay here when over in Leeds for a match and it’s amazing value for money for a 4-star hotel in Leeds city centre. From the reception to the bar staff, they are all brilliant at their jobs, so friendly and helpful and nothing is too much trouble for them. Can’t wait to go back again! 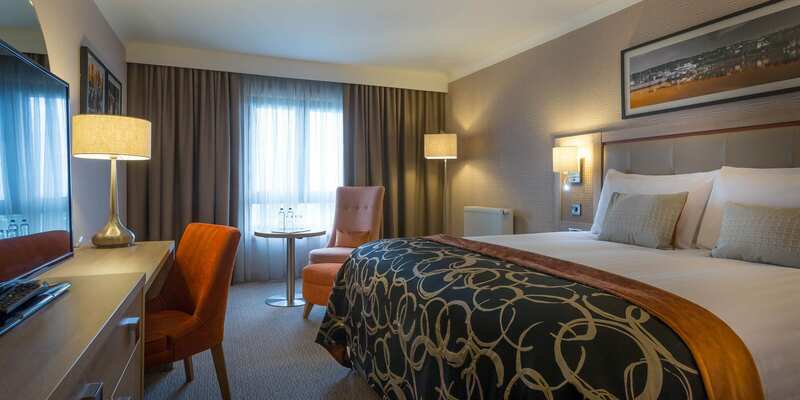 I regularly travel, and I’m not one to strongly recommend somewhere but if you’re looking for a good hotel in Leeds and don’t want to break the bank this is certainly the place! I’ve stayed maybe 5 times and every single time it’s been consistent. Without a doubt, one of my favourite hotels that I have stayed in during my many weekend breaks to the UK. Upon arrival, we were warmly welcomed by the friendly reception staff who made our trip more interesting with their advice & tips about the city. Thank you again Clayton Hotel for going just that little step extra for the guests!!! 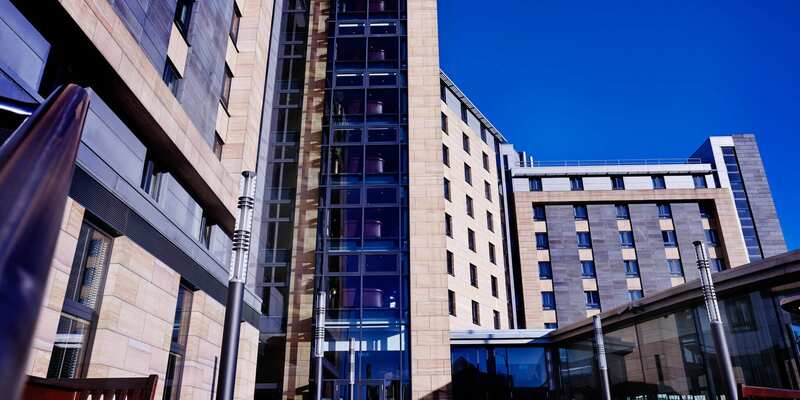 Enter your details below to hear about our exclusive Clayton Hotel Leeds offers and sales.